Visagenics is an international manufacturing company. We focus entirely on the production of very high-quality, conventional and organic therapeutic-grade essential oils. We are headquartered and incorporated in California. All of our manufacturing facilities are located in Bulgaria. Visagenics has a 100% organic farming, harvesting and oil distillation operation in Bulgaria’s world-famous Rose Valley. Here are found the ideal conditions for cultivating floral and herbaceous plants. We take the greatest care when producing our essential oils. The utmost attention to quality goes into every batch of our Essential Oils. Visagenics offers only the finest-quality Bulgarian Essential Oils, considered to be among the finest in the world. As our manufacturing operations are located within the European Union, all of our products and manufacturing processes comply with all EU product safety regulations. All our oils are designated COA Bulgaria. Our essential oils are sold in bulk through this site. We also offer consignments of retail-packaged Visagenics Essential Oil in bottles ranging in size from 2ml to 30ml for wholesale customers that want to purchase and resell our products through their own channels. Our Oils are nothing like the rest! We use extra filtration process, after the steam distillation of our oils, which makes them ultra clean for use in the cosmetics industry, home beauty applications and any other use that requires extra clean, 100% pure, medical grade essential oils. We specializes in the production of only a few types of Bulgarian Essential Oils, for which we wholeheartedly guarantee exceptional quality! VISAGENICS adheres to strict organic farming processes and have full quality control from seed to bottle, on all of the Essential Oils we offer. From 2018, VISAGENICS started offering Retail Packaging on its most boutique, small batch oils to the general public in US, through this site. Wholesale. We are proud with our quality! As one of the largest producers and wholesalers of Essential Oils in Bulgaria, Visagenics operates 200 hectares of herbal plants and owns its own Essential Oils Distillery and oil-testing laboratory. We adhere to strict organic farming and benefit from the clean air and soil of the famous Rose Valley in Bulgaria and its favorable climate for growing some of the best Lavender, Rose, Chamomile and Melissa in the world. 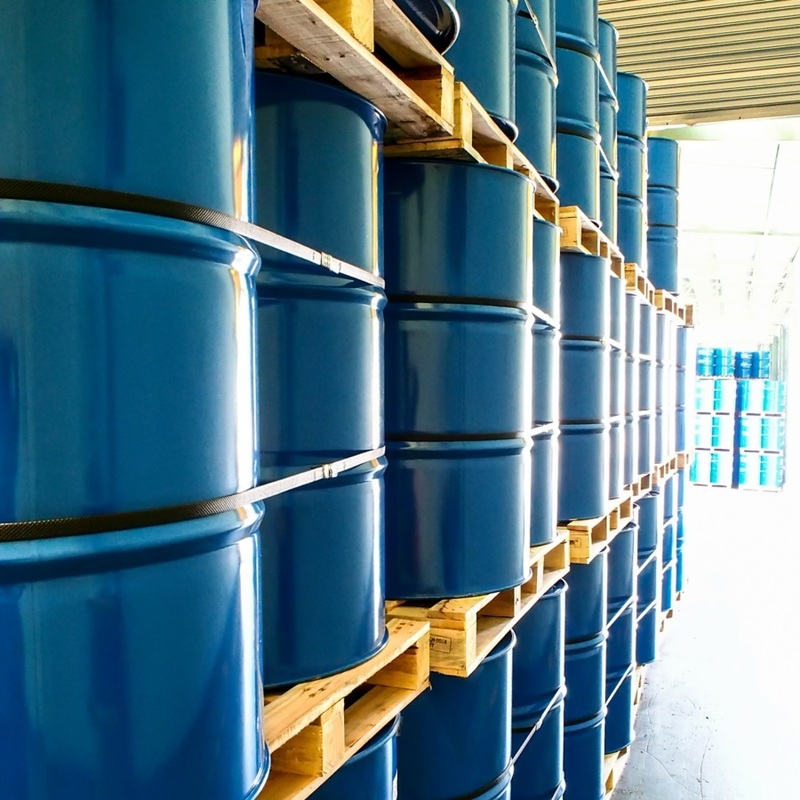 VISAGENICS produces oils for some of the largest French and American companies and its known for being a reliable partner and quality producer. Retail. Even though, Visagenics is mainly a wholesaler and producer of high-quality, organic Bulgarian Essential Oils, we also reserve our most-premium, boutique, small batch production for private sales to the US public through this site. We achieves the highest purity possible, through extended steam distillation, which makes Visagenics oils much more potent and highly therapeutic. Skincare. 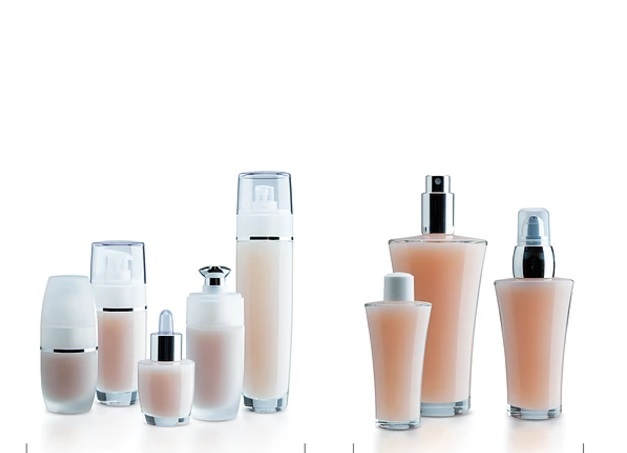 In addition, VISAGENICS is currently developing its own completely natural skincare cosmetics, infused with the purest Rose Essential Oil and natural anti-aging peptides The product development is underway with the collaboration of one of the highly regarded San Francisco cosmetics laboratories and is currently undergoing extensive clinical trials. The skincare line is coming up amazing! We would love for you to experience this luxurious, nature-made cosmetics, very soon.